Village Vet recommends that your pet has a 15-minute health check at least once a year (but ideally every 6 months). These are part of a routine vaccination appointment but also essential for pets who have not seen us for a while. Animals are not always very good at telling us when they are poorly. Furthermore, an animal that is in pain often becomes quiet rather than obviously eliciting signs of distress. 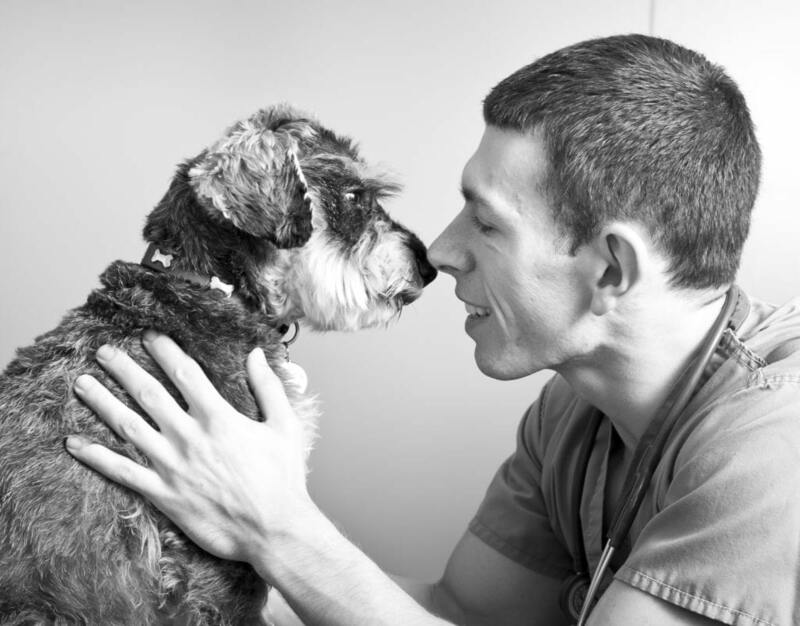 It is for these reasons that your pet should have a regular veterinary examination – this will help detect abnormalities or conditions that might otherwise be missed by even the most experienced of pet owners. Most likely we can give your pet a clean bill of health, allowing you to rest easy in the knowledge that your pet is fit and healthy. But otherwise, we can intervene early, saving your pet undue stress and your extra expense. Just 15 minutes twice a year could save your pet from much pain and discomfort, and may even save its life.